Boca Raton, Florida— November 11, 2015— Clinical photography is an essential part of patient care, marketing, and monitoring progress, but medical practitioners often struggle to take photos under consistent conditions. This makes it difficult to produce meaningful presentations and accurate before and after examples. 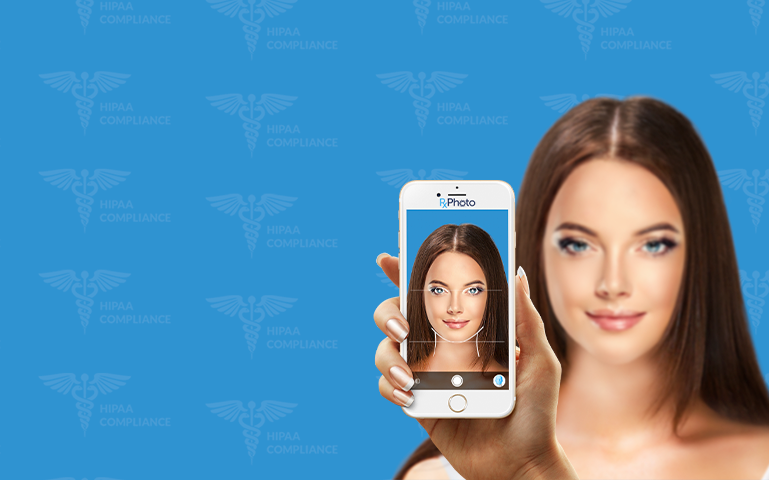 However, AppwoRx has secured a patent for an innovative application that solves these issues, and enables physicians to take high-quality clinical images, using their own smartphones. 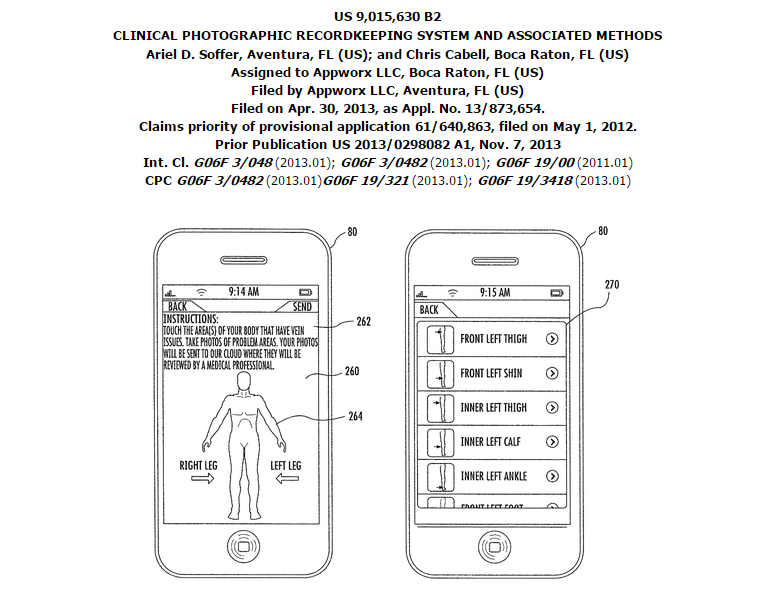 The patent AppwoRx was issued covers numerous aspects of clinical photography on mobile devices, though physicians are applauding the app’s ghosting feature. It allows a photographer to overlay a previous image onto the viewing screen, so that the new image is lined up perfectly, producing a photo that clearly displays a patient’s progress. Chris Cabell, Co-Founder and CTO of AppwoRx gives a nod to one of the application’s other features. 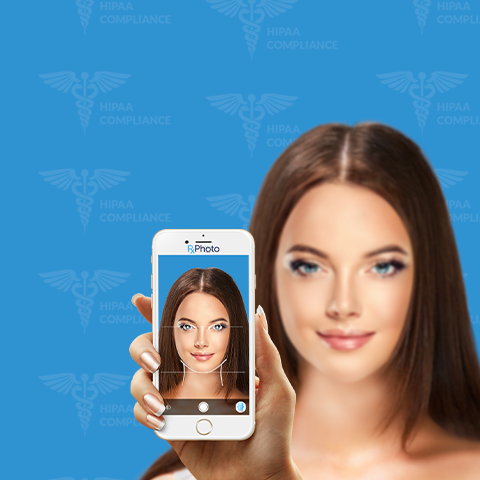 All images can be stored on the cloud, in a HIPPA-compliant manner. “Cloud based photo storage means that staff can access photos from anywhere,” he adds. “Users can easily track and communicate patient treatment and progress, facilitate inter-office referrals, supplement insurance claims, illustrate services, and engage patients.” Because of the cloud-based storage capabilities, doctors can easily compile reports for patients, compare images, or share the data with approved medical professionals who are assisting with the patient’s care. Using this fully-loaded suite of newly-patented clinical photography tools, physicians can produce better images, and streamline numerous activities. It’s one of the few products available that delivers better patient care, increases patient education, and helps offices save on administrative costs. Although the technology is new, more than 700 physicians across the globe have already begun using AppwoRx, and it’s slated to be one of the biggest advancements the medical industry has seen in years. 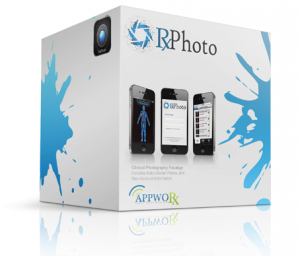 AppwoRx is proud to be on the forefront of medical technology, and is actively revolutionizing how clinical photography is managed all over the world. The company was founded by technologist Chris Cabell and Dr. Ariel Soffer, and received its first patent in 2015 click to investigate. With an eye to the future, AppwoRx is raising the standards for patient care, while providing physicians with the tools they need to run efficient and successful practices.